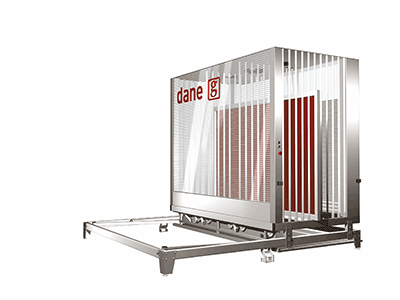 dane wash 125 is a compact in-line ink and stencil removal system that fits into the production of medium-size companies. 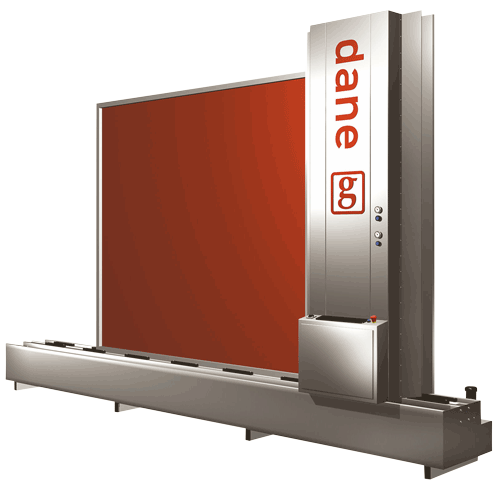 dane stencil offers a high capacity and short processing time with a constant and perfect developed screen. 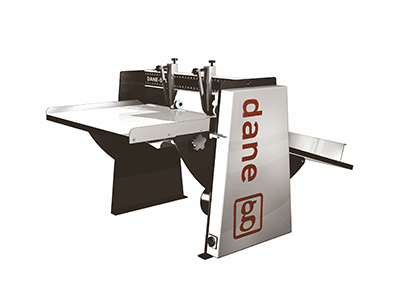 dane wash 380 – a high capacity in-line ink and stencil removal system. 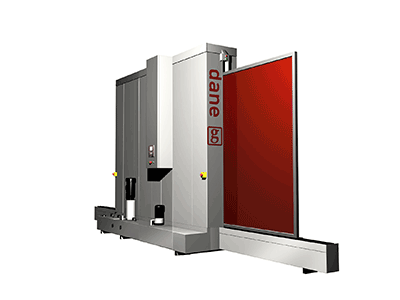 Based on the extensive work with our wide machine range, we realized the need for a versatile high quality magazine for automating the production process of screens. 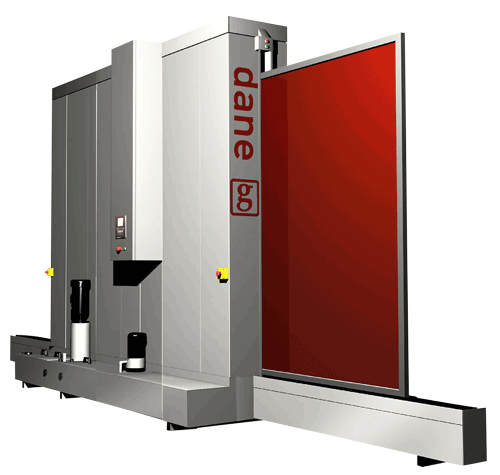 A print machine is more than just a print machine. Screen printing has been around for many years, and the technique has been refined with age. 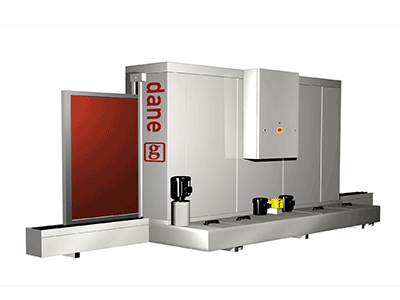 With the introduction of new high-tech mesh screens, frame magazines, coating machines, stencil machines and automatic squeegee grinders, Groenlund print machine solutions are unique in their function and efficiency. 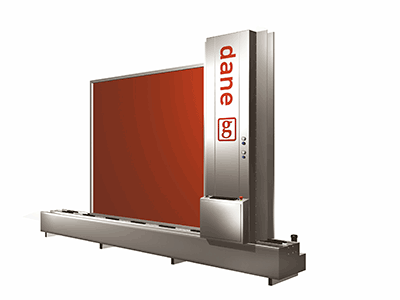 Oftentimes, a print machine has a complicated design and construction, yet at the same time must be effective, durable, and easy to handle and install. These qualities combined with being as efficient and using as few resources as possible, is what makes a groendlund print machine so special. 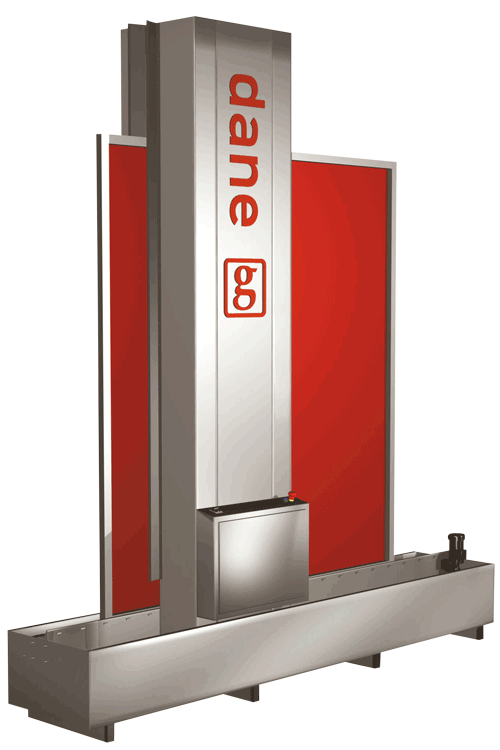 Groenlund Machine Works manufactures functional, practical, and economic print machines in high-tech Scandinavian design. Several of our printing machines have already become industrial classics. We are proud to serve and supply customers and partners from all over the world. Our “g” not only stands for Groenlund and our many years og experience, but also for our “good quality”. Therefore we are confident that you wil also be a satisfied Groenlund customer. 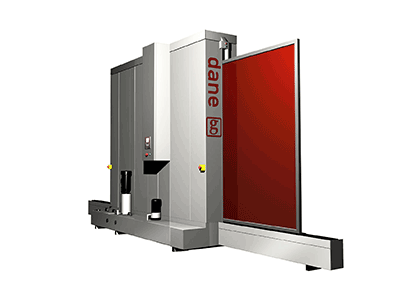 You can see an complete overview of our products here on our homepage or read more about the complete dane printing system here. What is a print machine used for? 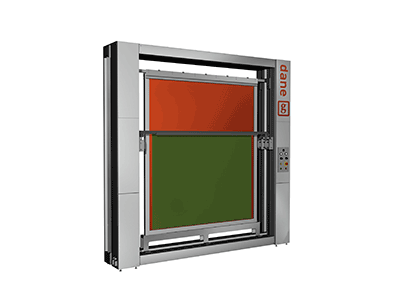 Print Machines are typically used for industrial scale printing operations. 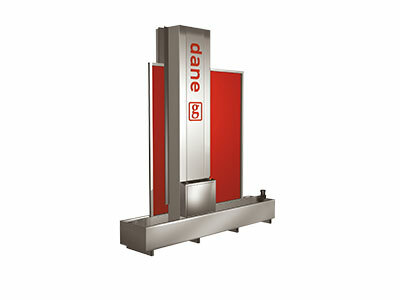 They are perfect for when you need to mass produce prints on paper, cardboard, textiles or other materials. Our Screen printing process allows simple and consistent mass production of prints, specifically for items like T-shirts, sweatshirts and other clothing, tiles, boards and other uneven surfaces. 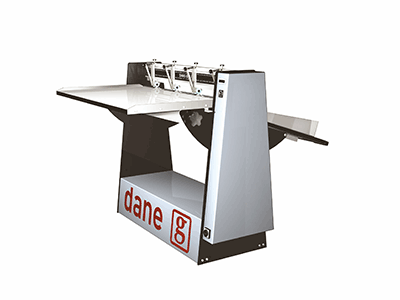 Our Print machines have a wide range of uses and serve every function imaginable to meet your needs! 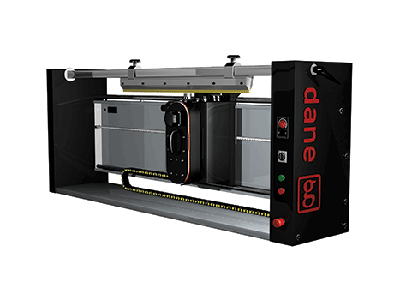 Whether you are looking to optimize your industrial printing process, or looking to upgrade one of your machines, Dane Machinery has a model that’s perfect for you! 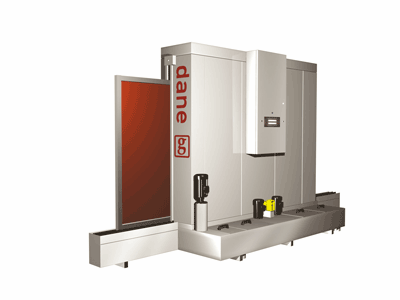 Dane machines fulfill a variety of needs, but several quality details are recurring features of each machine. 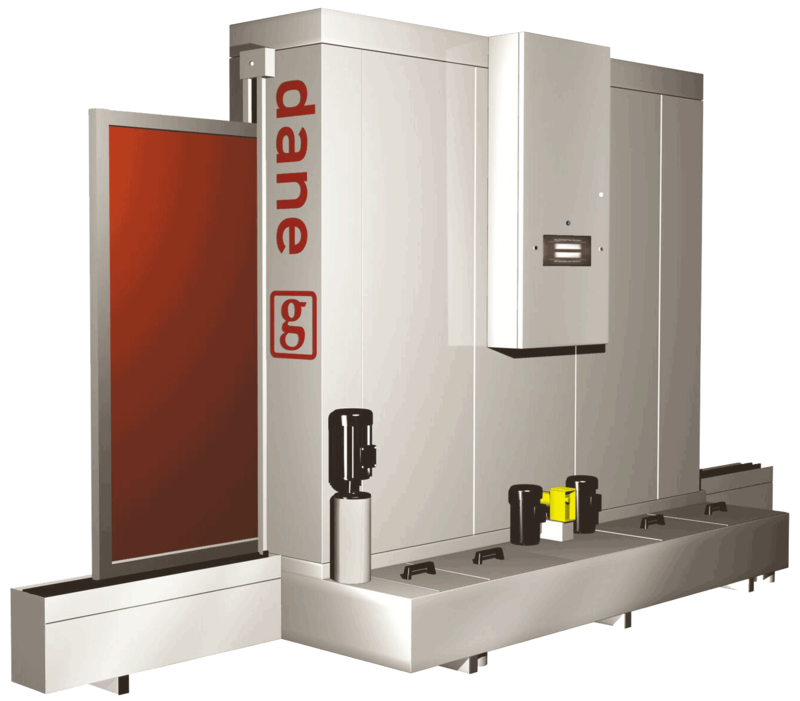 Therefore, we have created these quality symbols to be shown for each machine, if it meets our high standards. The symbols are our guarantee to you, our customer. 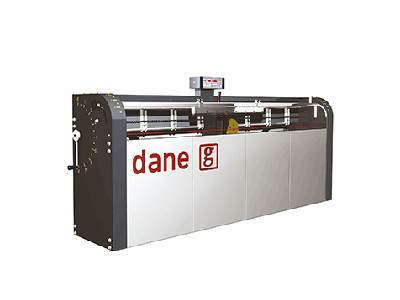 Dane Machinery supplies a full processing system for your stencil, coating, splitting and printing production line. 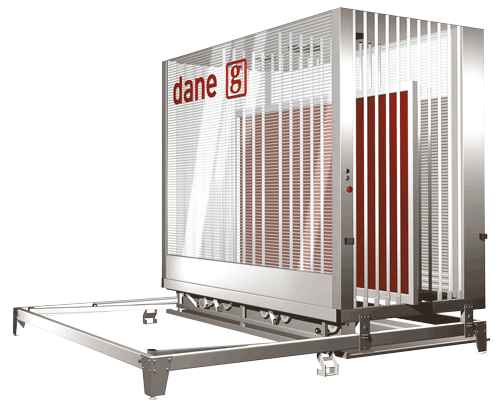 We combine a number of our reliable and thoroughly tested machines into one line and this has proven a real success.